Owning your own business can be overwhelming. 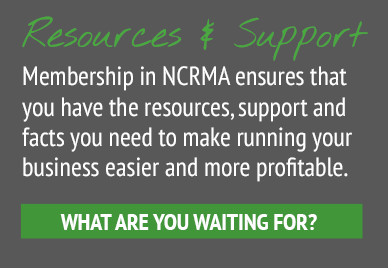 Membership in NCRMA ensures that you have the resources, support and facts you need to make running your business easier and more profitable. What are you waiting for? 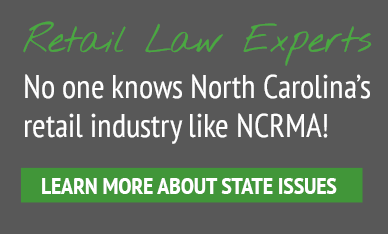 The NCRMA lobbying team works to give a voice to the retail industry in North Carolina. 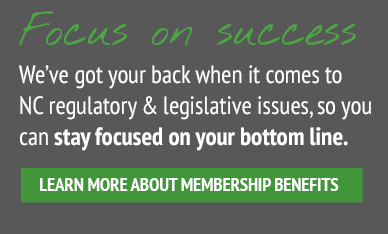 NCRMA members have the exclusive benefit to call on our legislative team at any time – we work on your behalf. What’s important to you is important to us. When you join NCRMA you hire a full-time lobbying team. Expand and strengthen relationships with other industry leaders, share innovative ideas, and develop industry contacts. NCRMA has negotiated group-buying discounts to offer increased savings on products and services that retailers need in order to do business. Our members have the exclusive privilege to call on our legislative team at any time to help you understand the ever-changing laws and regulations that impact your business. As a member of NCRMA you will join thousands of other retail businesses providing the strength to bring about change. The larger we become, the more influence we can exert. When you join NCRMA, your business is automatically eligible for discounts and special services from our trusted member service partners. 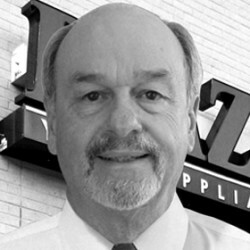 "We are a Merchandising and Buying Group made of independent retailers focused in appliances, furniture and consumer electronics. 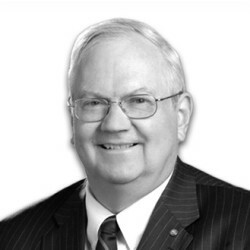 Being part of NCRMA has been a very rewarding experience; the staff is knowledgable on regulatory, federal and state issues that impact the retail industry and they communicate the ins and outs of these things in a very simple manner." 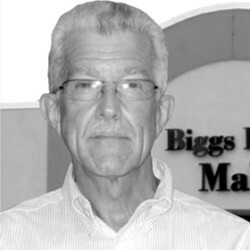 "We have been using First Benefits Insurance Mutual, Inc. (FBI) for our workers' compensation for over 10 years and we couldn't be more pleased. We renew every year because of FBI's great customer service, low rates and prompt administration of our injured worker's claims." 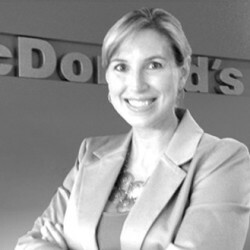 "I cover multiple states for McDonald's and it's important that I receive timely and relevant information that I can circulate throughout my company. NCRMA does that." 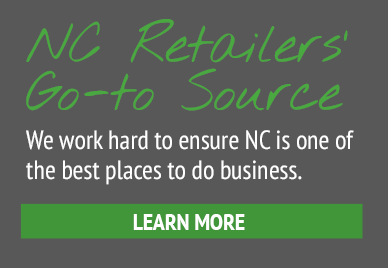 NCRMA (North Carolina Retail Merchants Association) shared a link. Like a shot of Fireball Cinnamon Whiskey down the hatch, the discussion around liquor sales in North Carolina has heated up in recent months. NCRMA (North Carolina Retail Merchants Association) shared a photo. **Giveaway! ** Our summer stock of Pool Floats are In! A huge variety of fun new pool floats are back in stock. It was 80 degrees yesterday... summer is coming! Which of these is your favorite? Shark, Serpent, Pizza, Buck/deer, or Unicorn? NCRMA (North Carolina Retail Merchants Association) shared a post.